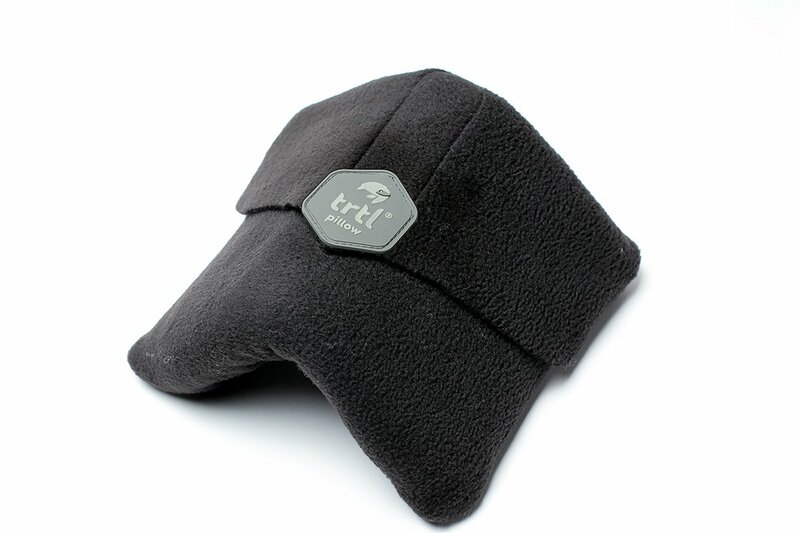 There's a new travel pillow in town. And it'll keep your neck warm and happy. Gentedimontagna editor Daniel Schwartz takes it for a spin. 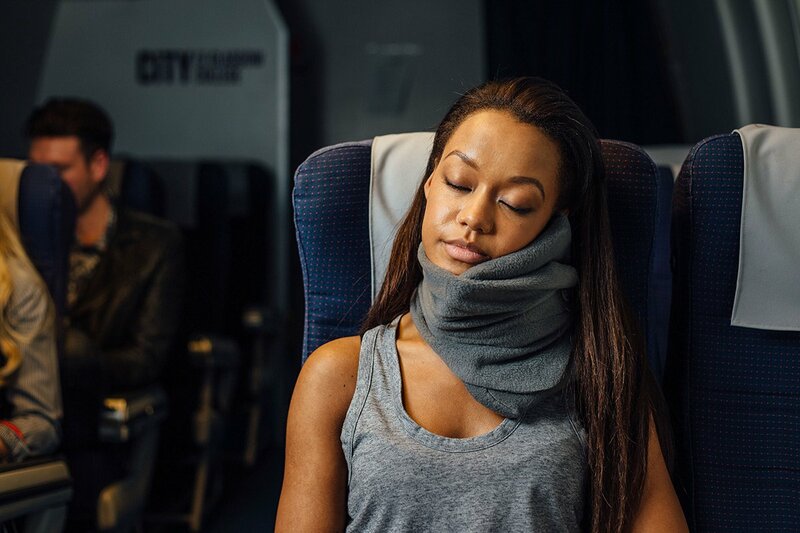 Neck pillows: Some people don’t get them; others can’t travel without ‘em. I fell into the former category, opting to forgo what I thought was a small amount of added comfort for more space in my carry-on and the reassurance that I’d never be judged for sporting a memory foam sausage around my neck. 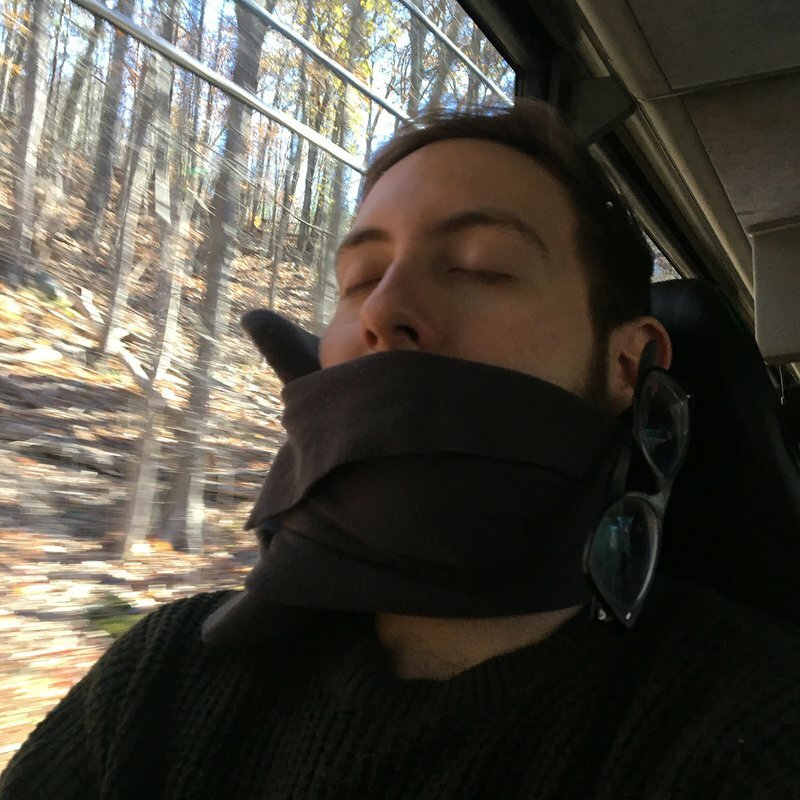 (Disclaimer: I fall asleep instantly on planes.) But after testing out , I'm considering switching sides. Available online at for $30.